The #1 question we get asked is ‘How do you get started doing that?’. You may even arrived here, after asking us, in person, that very question. We put together some of our favorite resources, sites and tips, all in one spot to help you get started . 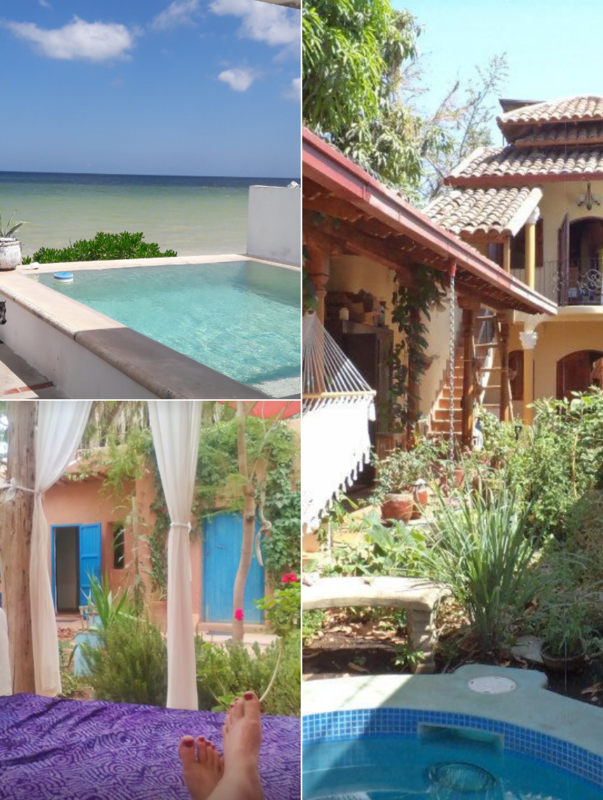 Just to give you an insight into some of the amazing places this lifestyle has taken us….here are our 3 most recent house sit locations. Want to avoid some basic travel mistakes? We compiled some of our best tips to help you avoid travel 'nightmares' and make more travel memories. Yes, I would love your travel tips!